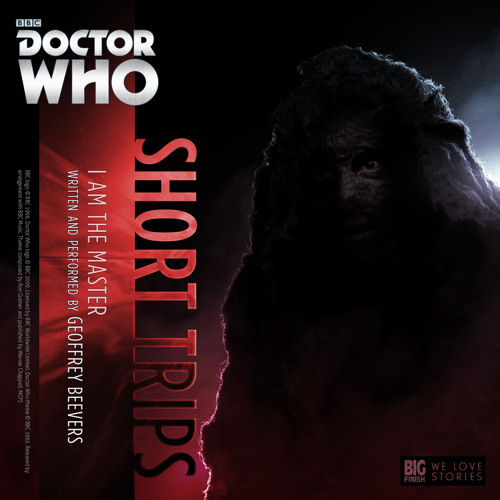 Available from https://www.bigfinish.com/releases/v/i-am-the-master-1565 There is a message for you. It comes from a long way, from a dying world. No, not a dying world. A killed world. And the message is from the killer. Please attend carefully. The message that follows is vital to your future... However much longer that may be.